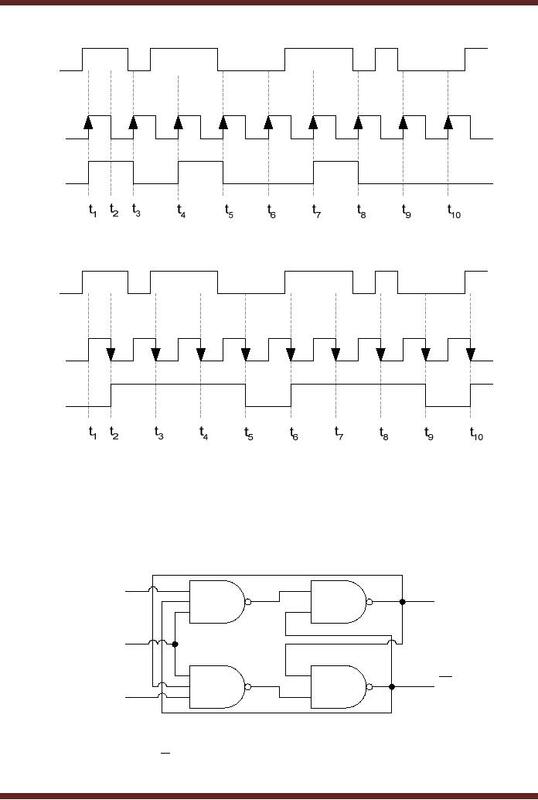 switch and the digital circuit prevents the varying switch output from reaching the digital circuit. 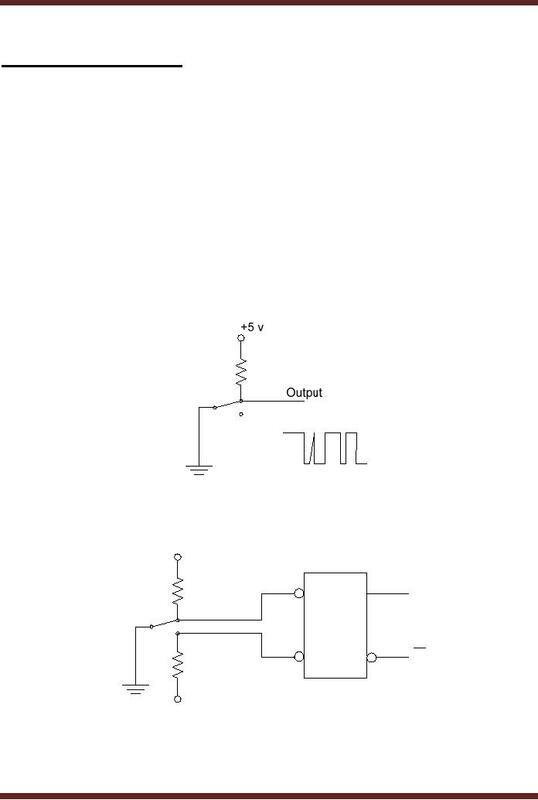 doesn't change its output state Q when S = 1 and R = 1. 74LS279 IC has four S-R latches which can be used independently. The gated S-R latch has an enable input which has to be activated to operate the latch. then there is only a single input to the latch. 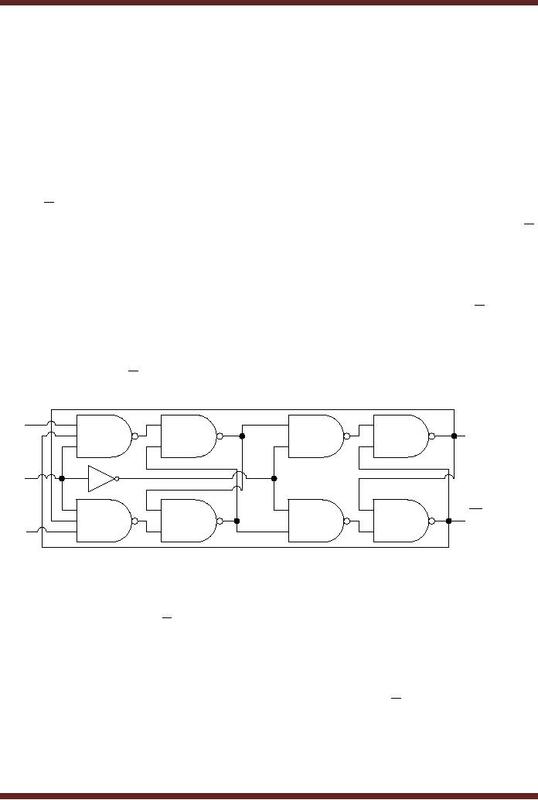 The input is represented by D instead of S or R.
combinations applied at the S-R inputs of an S-R latch reduce to only two input combinations. 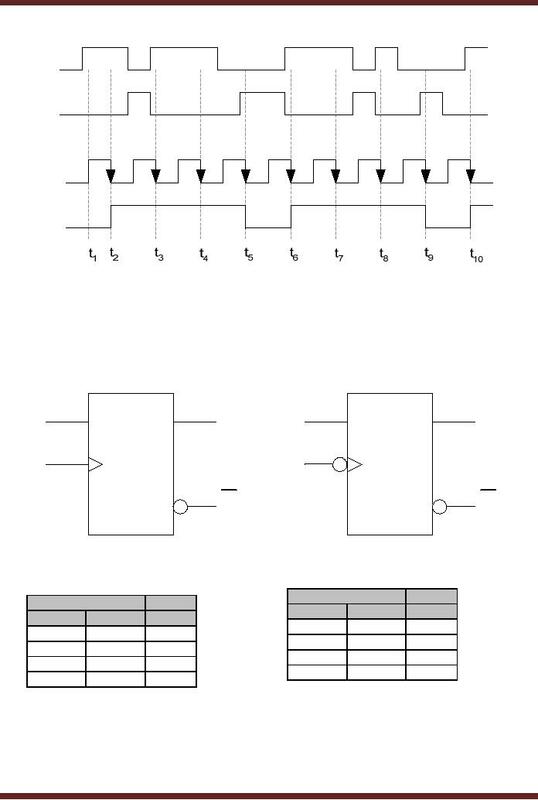 generally used in digital logic circuits. 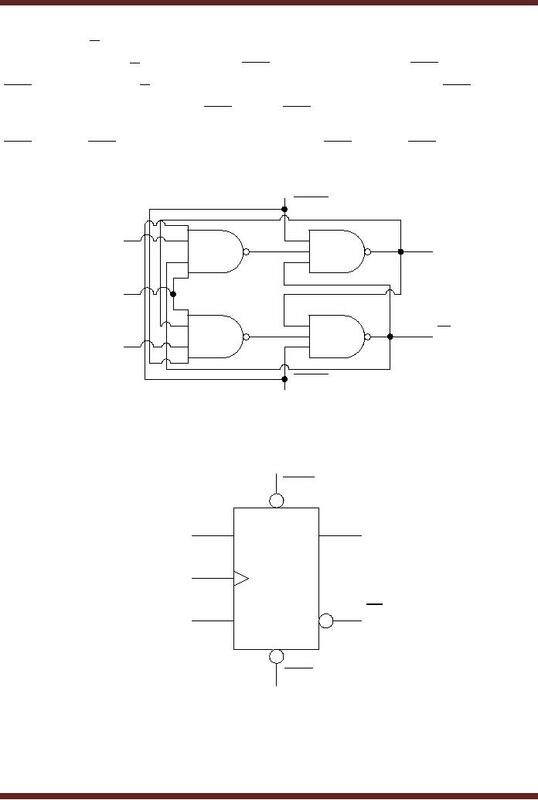 timing diagrams of the two S-R flip-flops are shown in figure 23.11.
diagrams of the two D flip-flops are shown in figure 23.13. 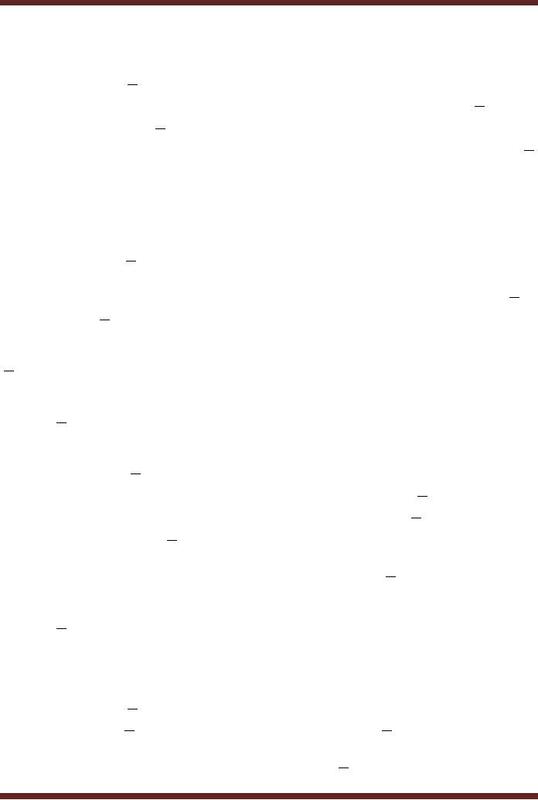 R flip-flop except that the J-K flip-flop doesn't have an invalid state, instead it toggles its state. respectively. Four set of inputs are applied at J and K, the effect on the outputs is as follows. 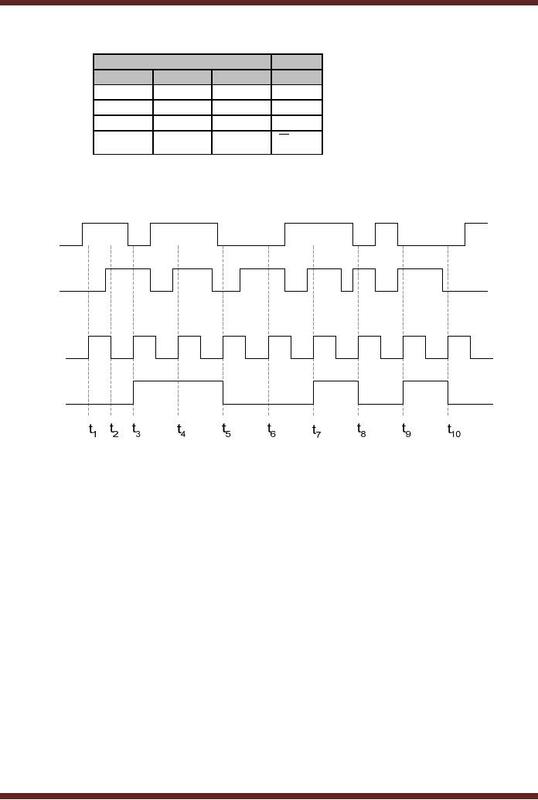 With Q=1 and Q =0, on a clock transition the output of NAND gate 3 is set to logic 1. Q to 0 and 1 respectively. 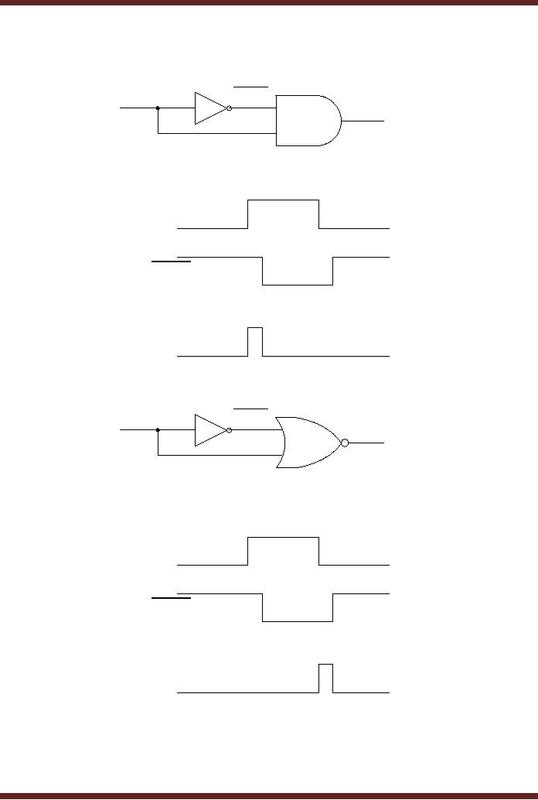 With Q=1 and Q =0, on a clock transition the output of NAND gate 4 is set to logic 1.
and 1 at inputs of NAND gates 1 and 2 sets the flip-flop to Q=1 and Q =0. on the outputs Q and Q . 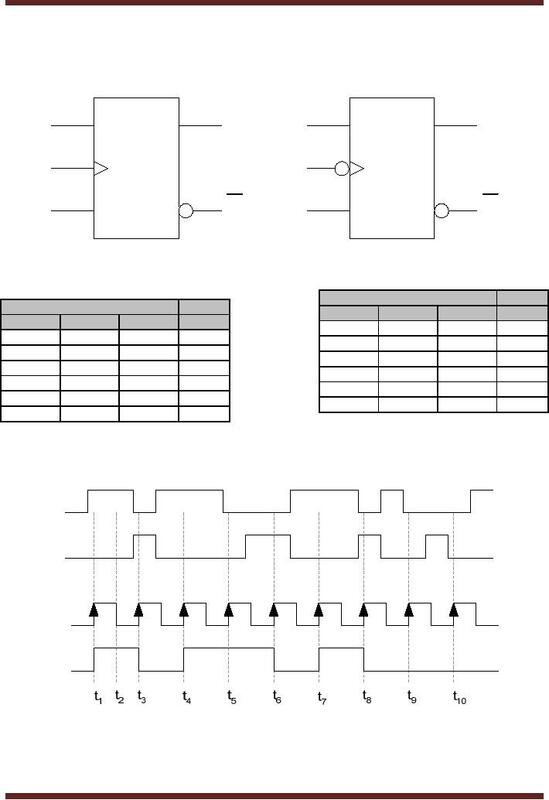 The output of NAND gate 3 is set to 1 as Q is connected to its input. and Q from logic 0 and 1 to 1 and 0 respectively. 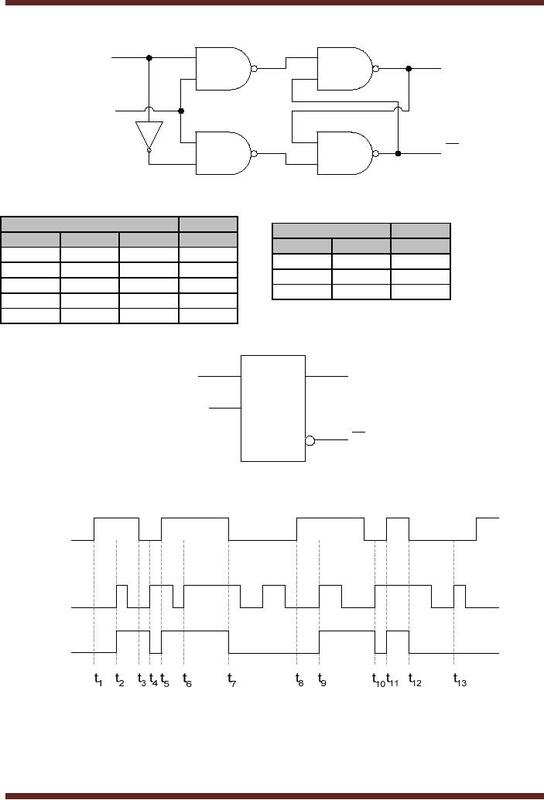 flops are shown in figure 23.16.
the clock input. 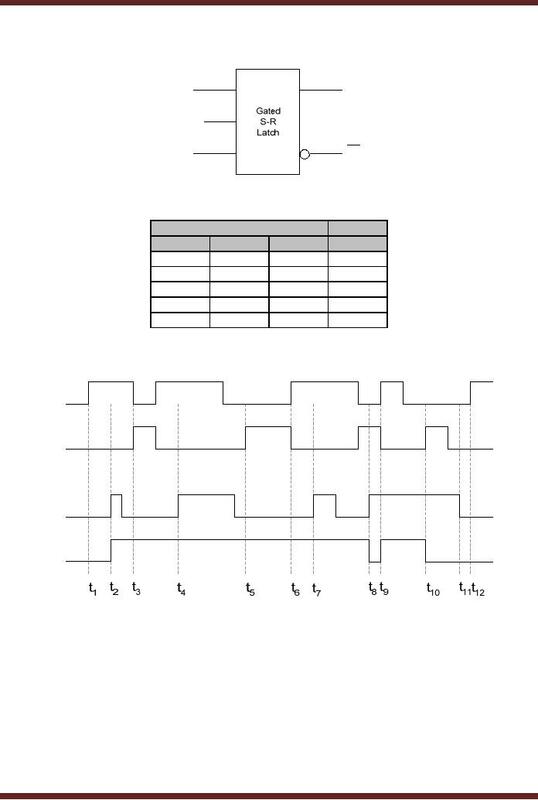 If there is no clock transition then the inputs have no effect on the output. 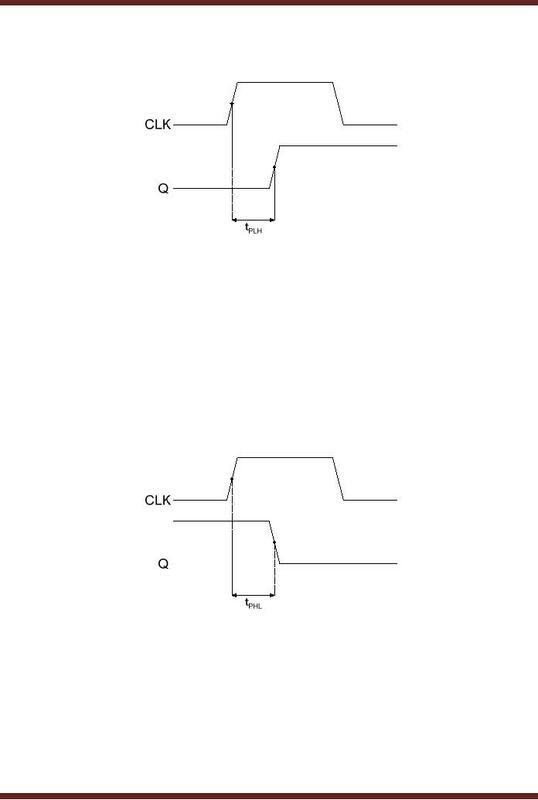 at the positive and negative clock cycles. 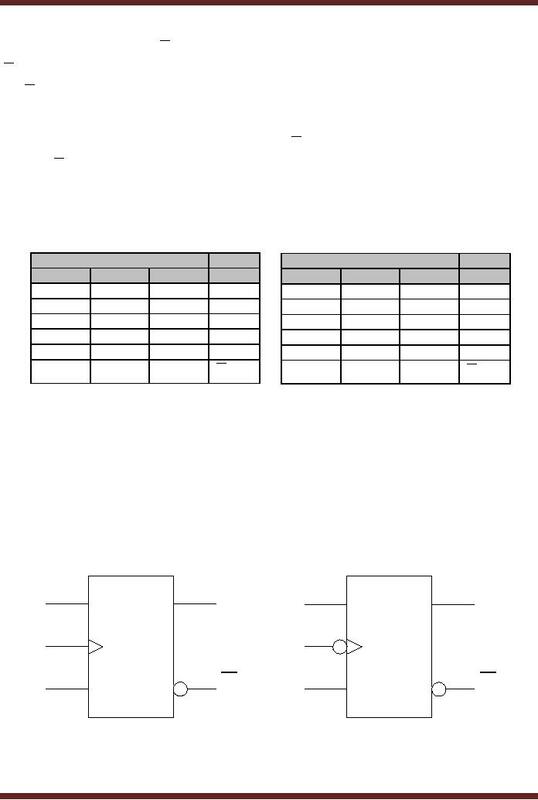 outputs of gates 1 and 2 remain unchanged as the inputs to gates 1 and 2 are both logic 1.
flip-flop set the Q and Q output to 1 and 0 respectively. 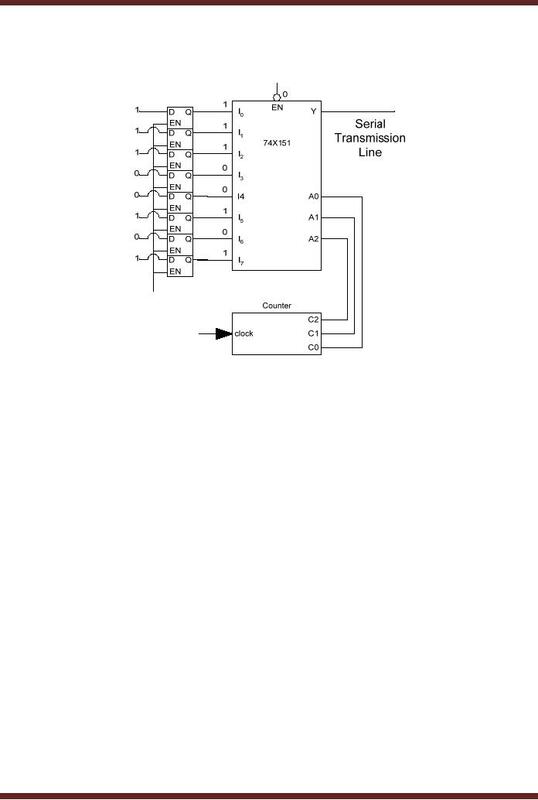 of the master-slave flip-flop is shown in figure 23.12.
output changes. Four different types of Propagation Delays are measured. 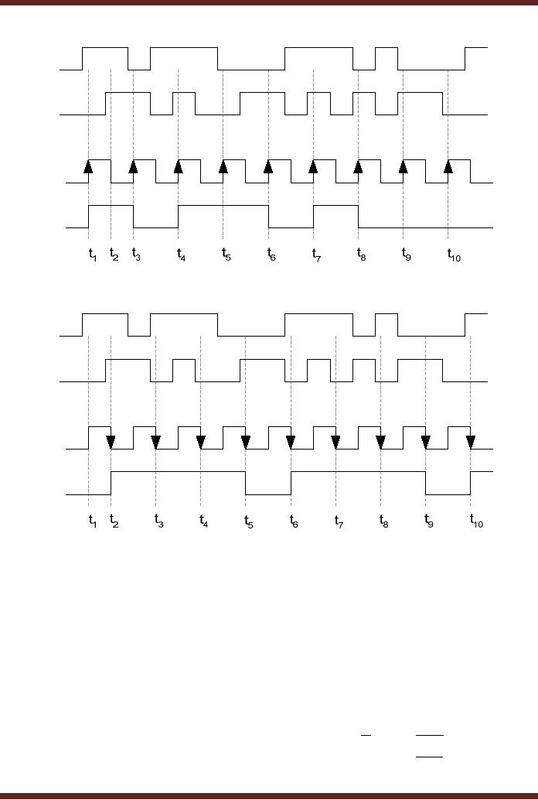 the output that occurs due to the clock transition. 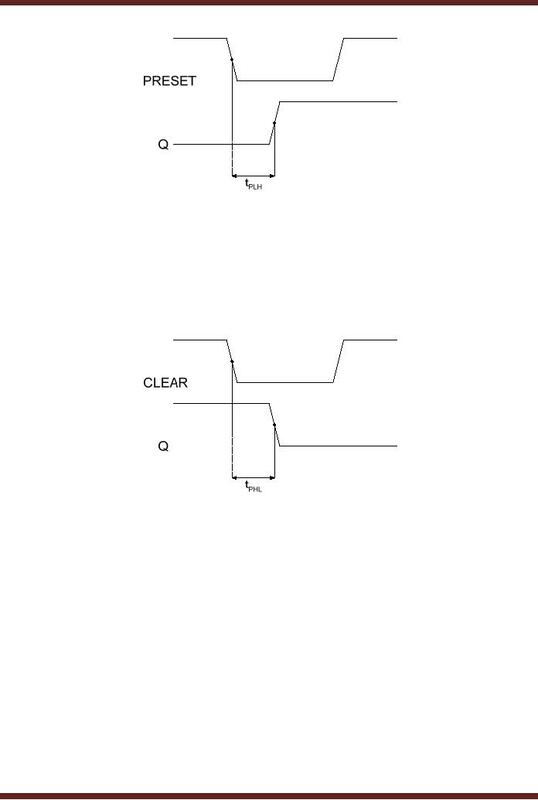 mark on the low-to-high transition of the output that occurs due to the preset signal. mark on the high-to-low transition of the output that occurs due to the preset signal. 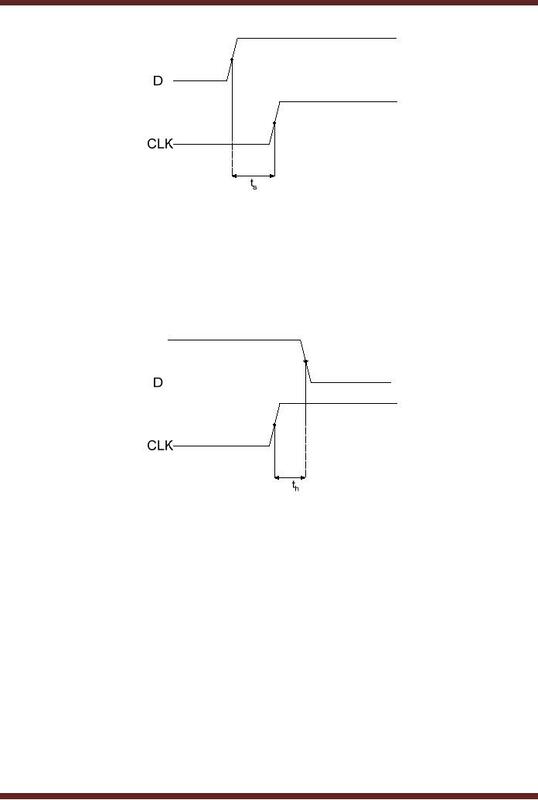 time for which the input signal has to be maintained at the input is the Hold time of the flip-flop. 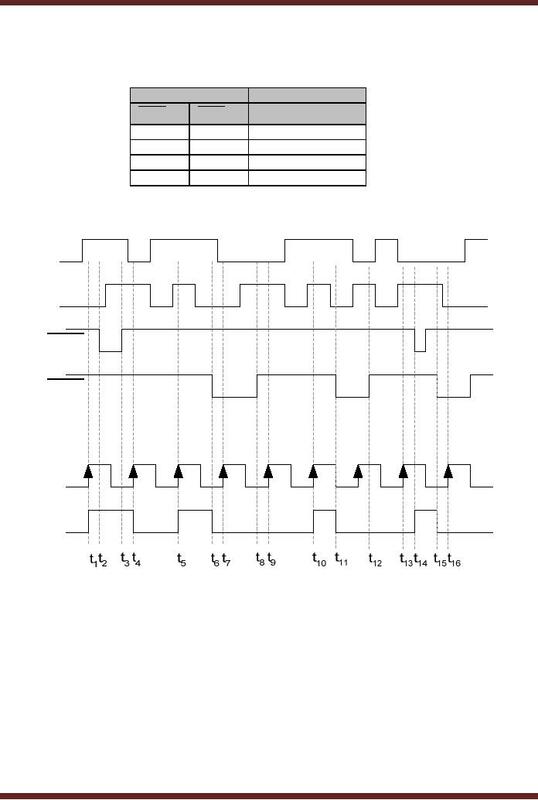 frequency fmax is the highest rate at which the flip-flop operates reliably. high time and minimum low time. 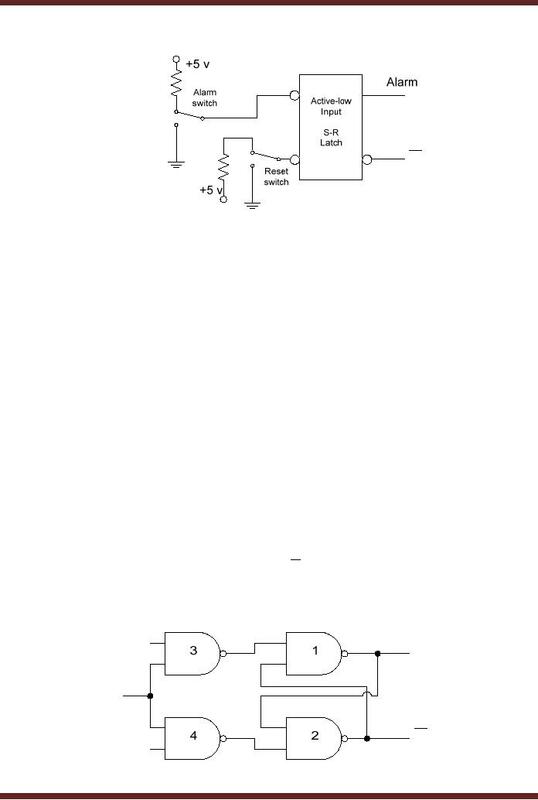 during its operation, therefore the power dissipation of the flip-flop is 25 mW. used to supply power to the digital circuit.